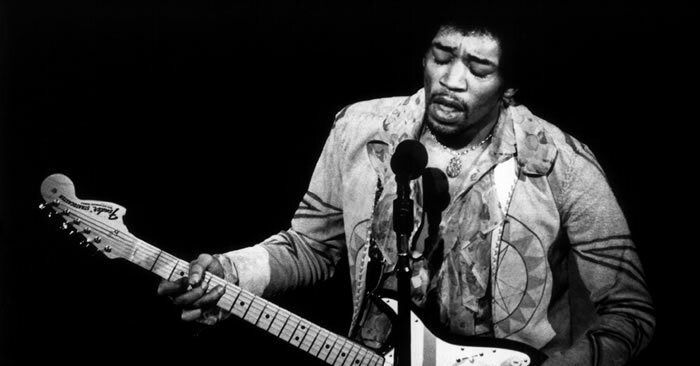 From big riffs, to big hair...these online guitar lessons are all about how to rock. Learn everything rock lead guitar licks to power chords that can crush skulls. 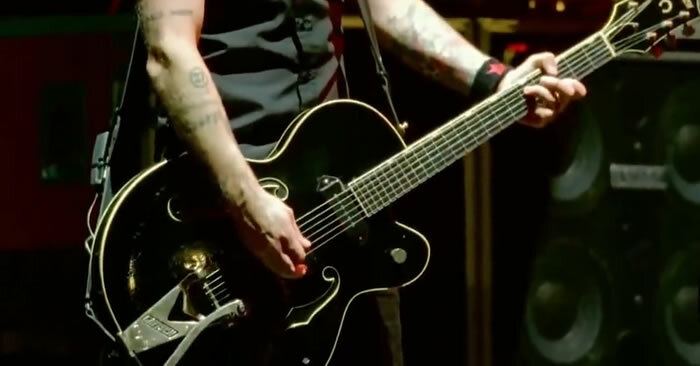 Learn the main chord riff to “Wake Me Up When September Ends” from Green Day. 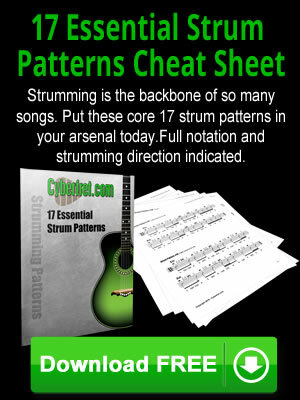 Tablature & chord charts are included. 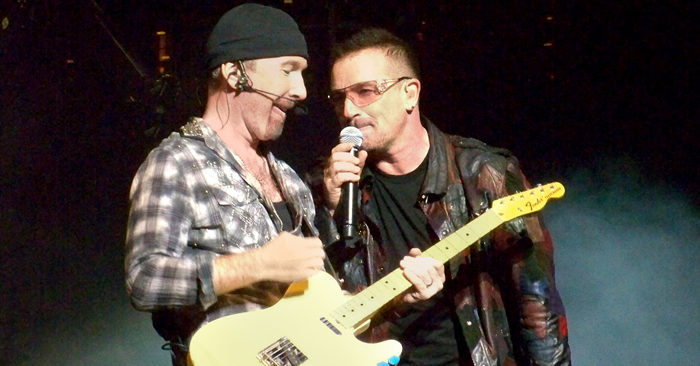 Learn the main guitar riff for the song “Sunday Bloody Sunday” from U2. This is good easy guitar riff for beginners. 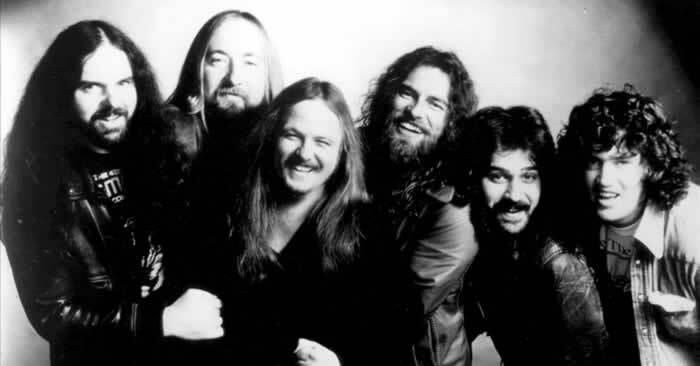 Learn the secret guitar chord used by 38 Special in “Hold On Loosely”, and by AC/DC in “Hells Bells”. 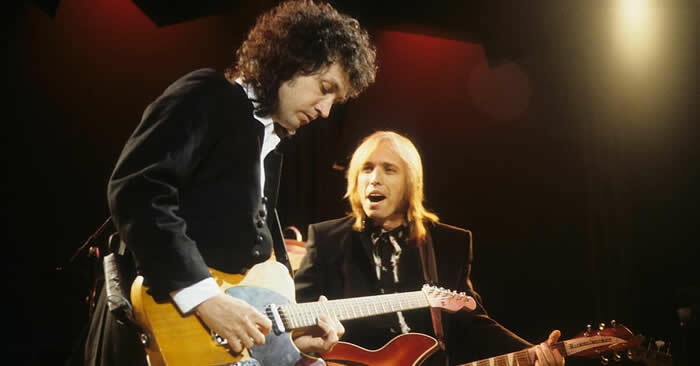 Here’s a guitar lick from Tom Petty’s right hand man Mike Campbell. It’s from the intro solo in the song “Refugee”. Learn an E7(#9) chord. This is the one Jimi played in the song “Purple Haze”.